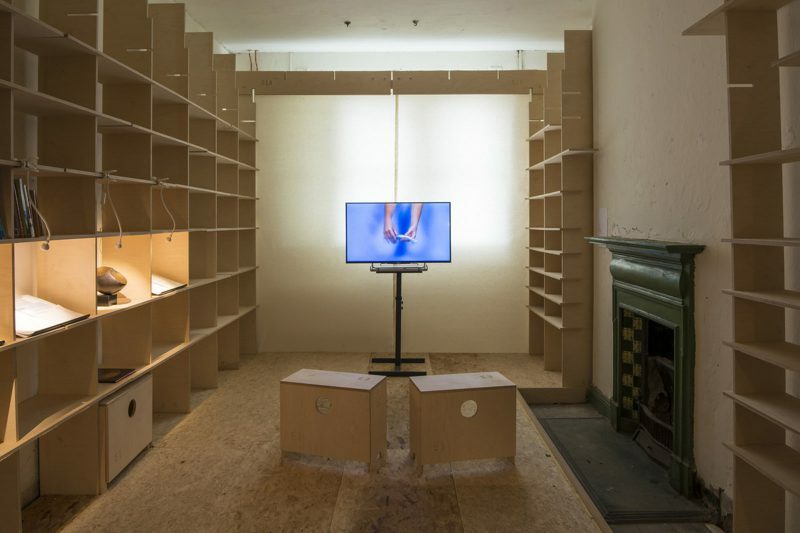 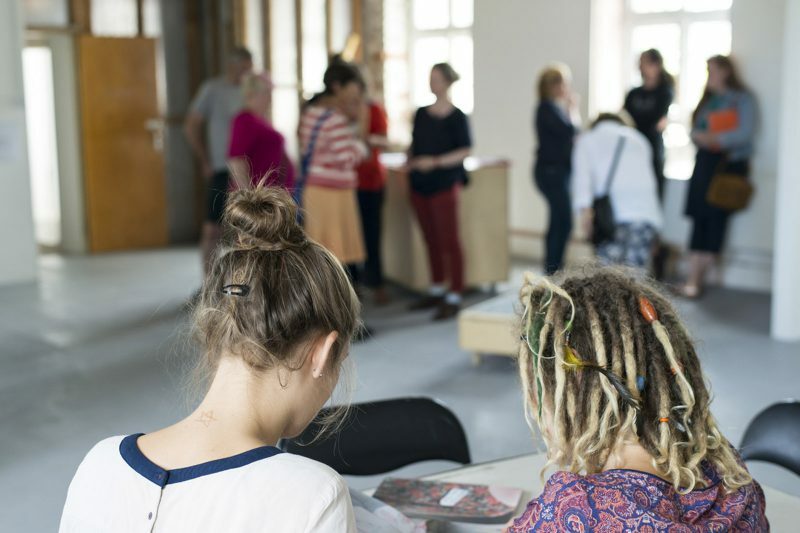 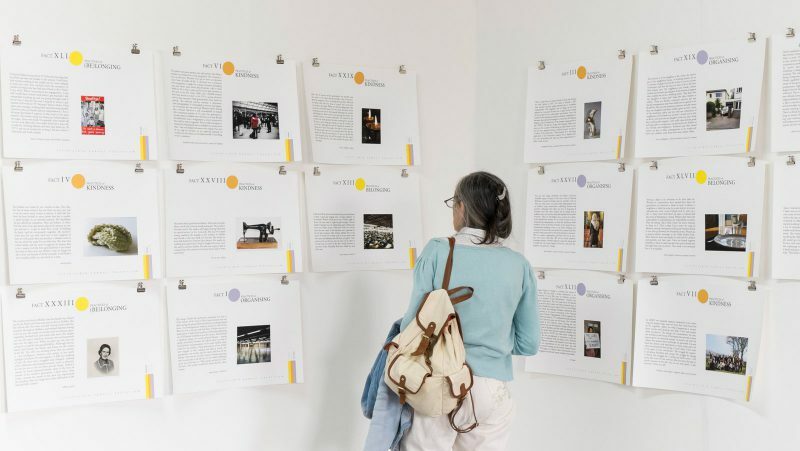 STILL, WE WORK was a touring exhibition that featured commissioned works by artists Anne Tallentire, Miriam O’Connor, Sarah Browne and Vagabond Reviews and devised to explore contemporary representations of women and work. 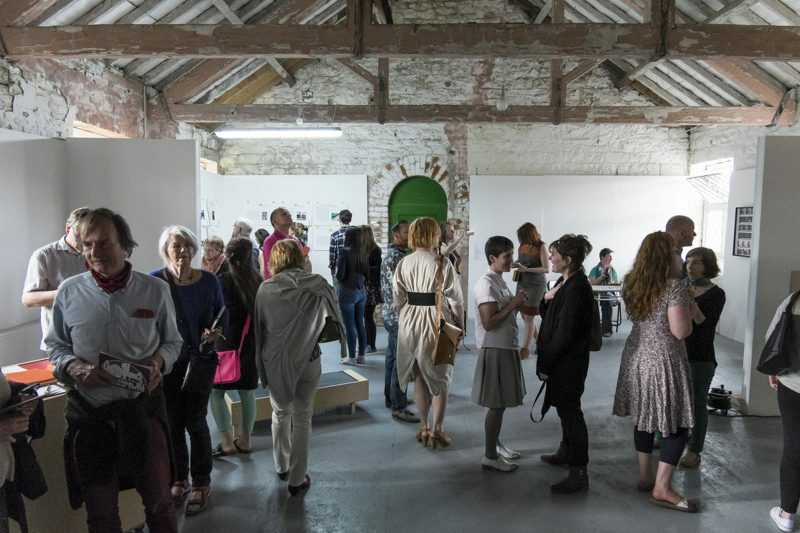 The artists were commissioned by the National Women’s Council of Ireland (NWCI), with project curator Valerie Connor. 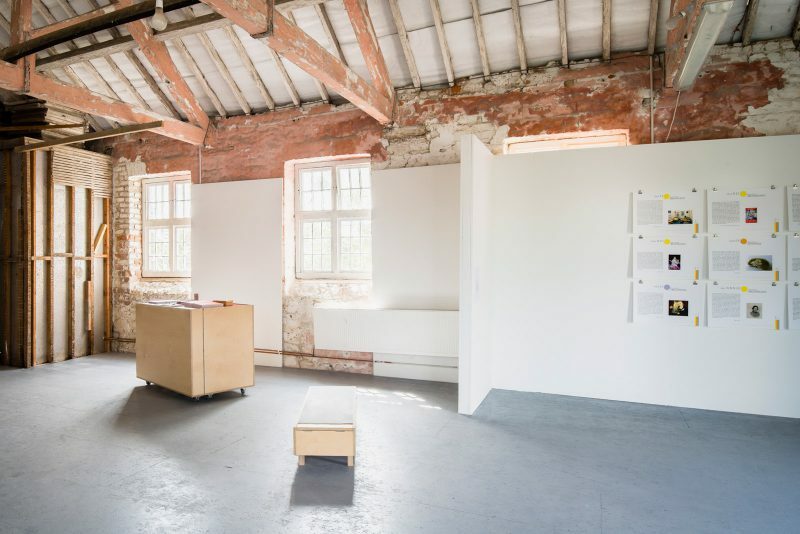 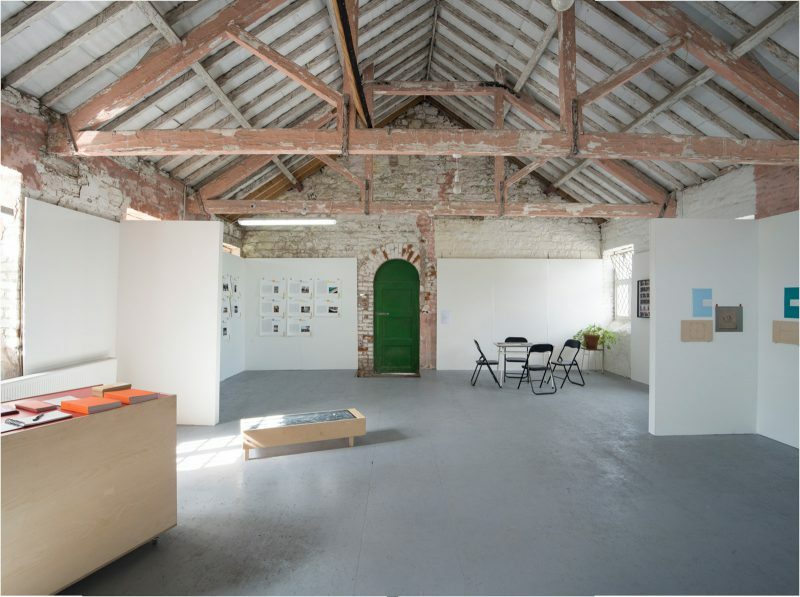 Workhouse Union hosted and curated the exhibition with Monica Flynn for the Kilkenny iteration of the tour as part of the Abhainn Rí Festival.